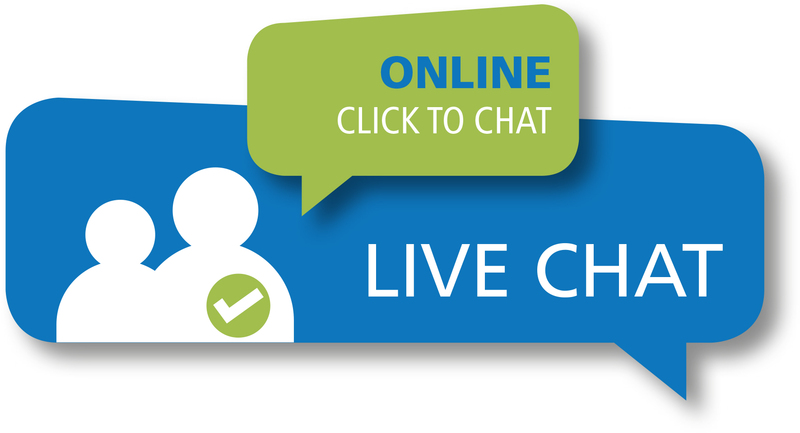 As you visit websites these days, chances are you’ve noticed the live chat boxes showing up on more and more websites. 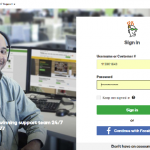 These can be effective tools for business owners, as you or your customer service rep can engage live with a visitor on your site to help them through the buying process. If you’ve tried these chat boxes yourself, what you’ll find though is many times these live chat are actually robots using Artificial Intelligence to engage site visitors with basic responses that really don’t make sense, or just dead end your site visitor with a generic, “call or email for more info”. That is annoying, and doesn’t offer a great user experience. Since just about all of your customers on Facebook these days, I found an awesome Live Chat Plugin for WordPress websites called Facebook Messenger Live Chat from Zotabox. The live chat connects directly to your Facebook Messenger App, so when your visitor types a question, you start a conversation directly in Facebook with them. I’m using the free version in the video, which is pretty robust. Zotabox offers paid upgrades to increase functionality, but the free version works well enough. If your a small to mid-size business owner, chances are you have a WordPress website. So have your web team check out Zotaboxes Facebook Messenger Live Chat or if your web team is MIA, and you want help getting this setup on your site, email me at greg@helpingmerchants.com and we’ll schedule a time to take a look at your site. If your web team aren’t available, or if you just don’t like them anymore, email me at greg@helpingmerchants.com, or Facebook message me and we’ll schedule a time to check out your site.